A spring-like pattern for National Bird Day! We had a blizzard here in KC. The cardinals in my backyard didn’t seem to mind. Prints on paper and canvas are available at my Society6 store. Inspiration is all around us. 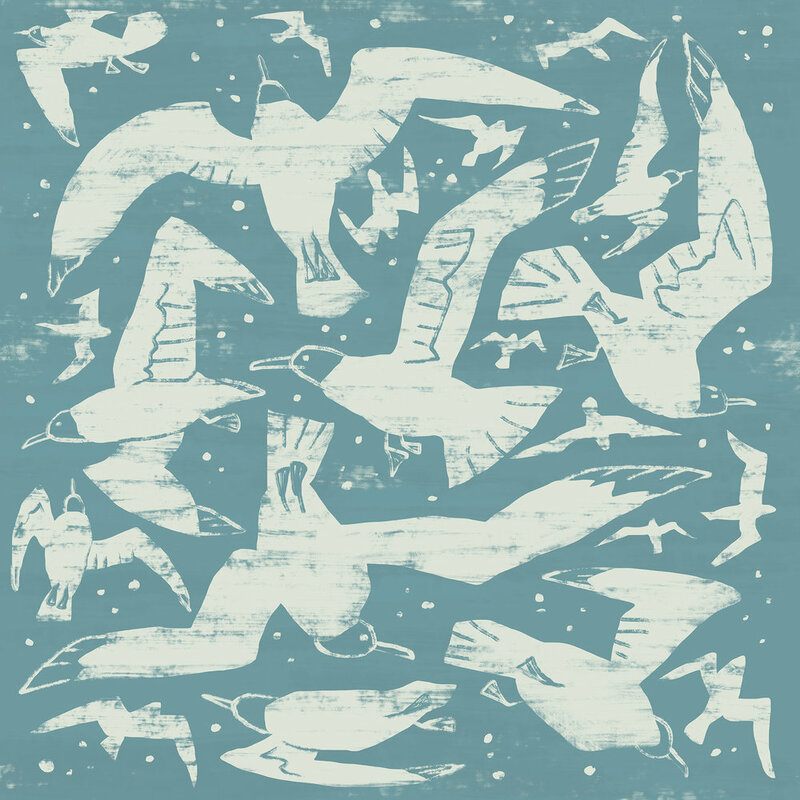 Recently I looked directly overhead and witnessed hundreds of Franklin’s Gulls wheeling beneath an azure autumn sky. The image lodged in my brain and created an itch I had to scratch, resulting in the image, below. Prints on paper and canvas are available in my Society6 store. I gathered up all my many bird images and made a repeating pattern! Bird mug, bird iPhone case, bird tote, bird pillow sham, bird coasters,... So many birds on so many products. 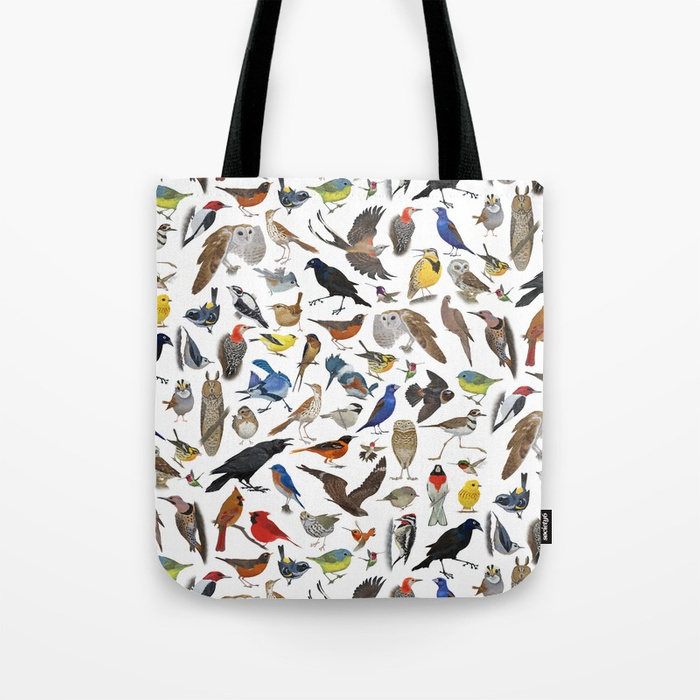 Check out my Society6 store for a peck...er...peek. Welcome to my blog. From time to time I'll write about a current project, activity, or simply what's bouncing around inside my skull. I'm glad you stopped by!